Come to Moore & Robinson, Inc. Tire and Service Centers and meet our knowlegeable, well trained employees. 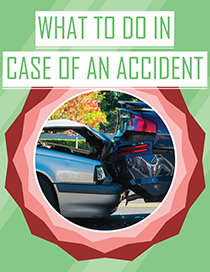 North Little Rock, AR area drivers trust us to do the job right! 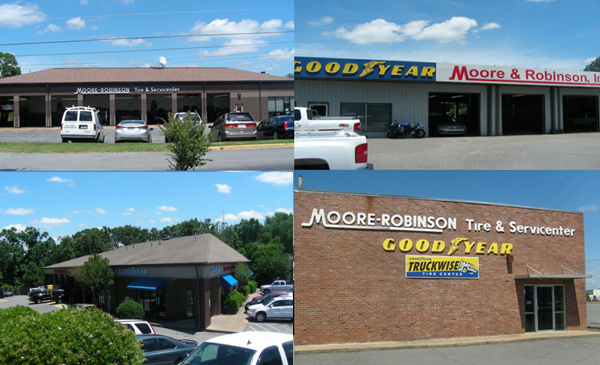 Moore & Robinson, Inc. Tire and Service Centers has been proud to be the local source for tire and automotive needs since 1970. We offer a wide selection of tires from the most trusted tire brands, and make them available to you at competitive prices. Our experienced tire experts take the stress out of tire shopping with knowledgeable assistance and great service.